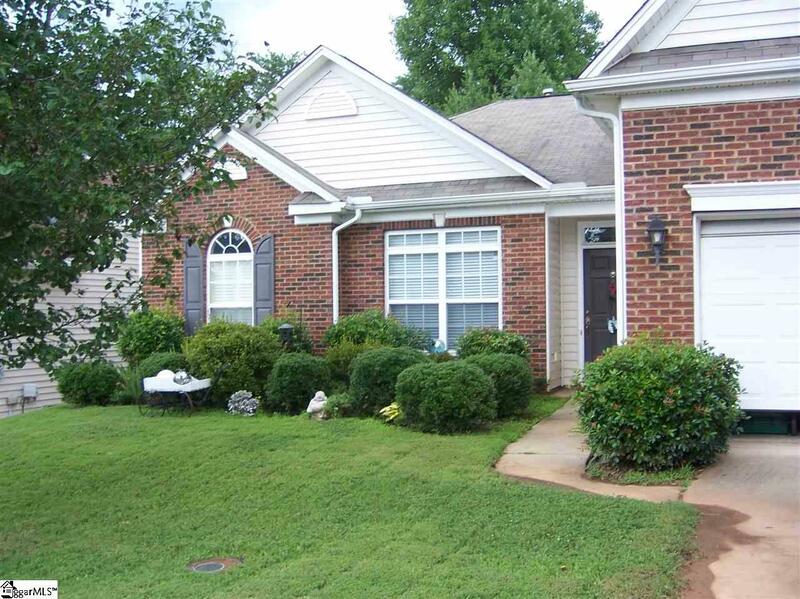 Great location 15 min to Downtown Greenville and 10 min to T.R. 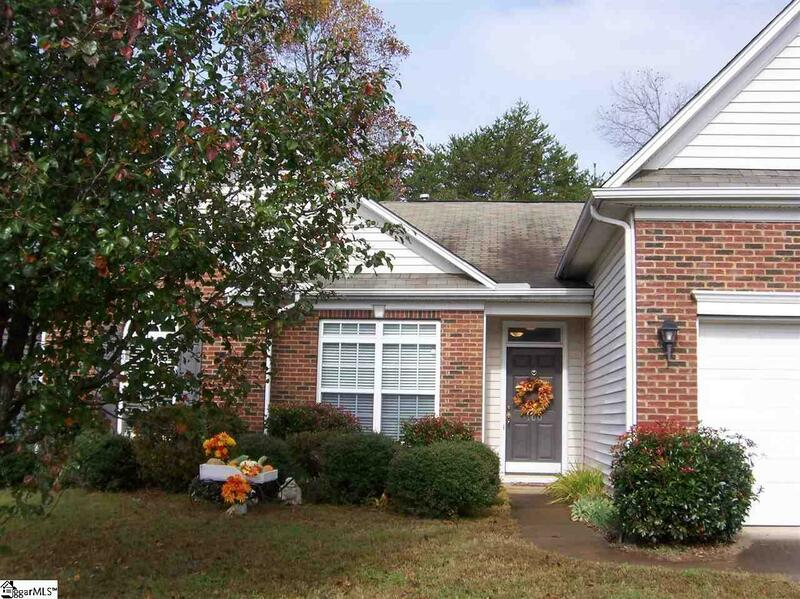 Open floor plan, formal dining Room, Large Great Room with gas fireplace, hardwood floors. Arched doorways to large kitchen with lots of cabinets and counter space and a casual dining area. Pantry, Laundry off kitchen-separate room. 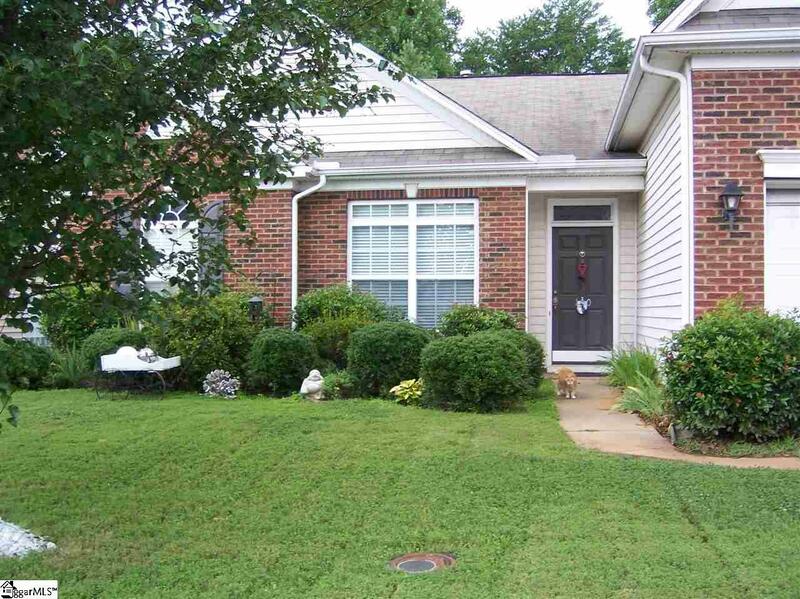 Master bedroom with room for King sized bed, master bath with double sinks and garden tub. Two other bedrooms with Hall Bath. All this and a large Bonus room upstairs and a double garage. Must See!! Home is getting a new Roof !! 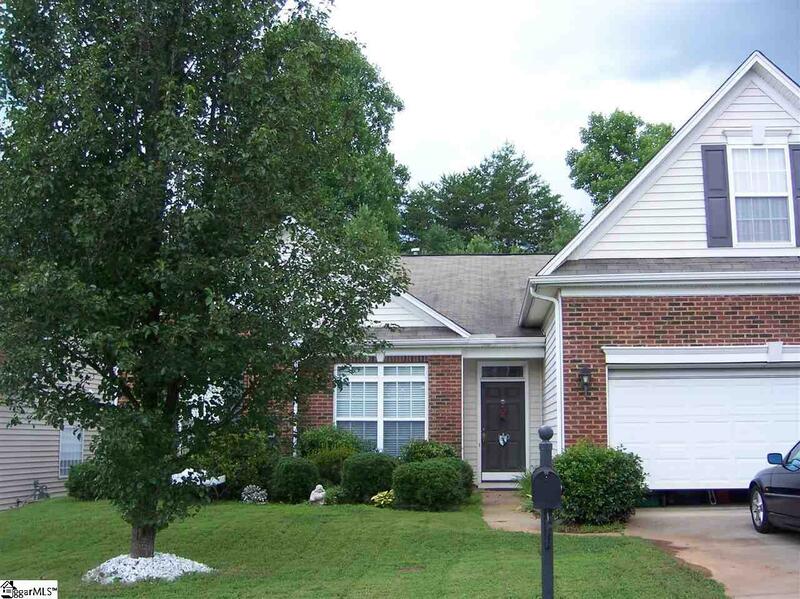 Listing provided courtesy of Sandra Moseley of Allen Tate Company - Greer.